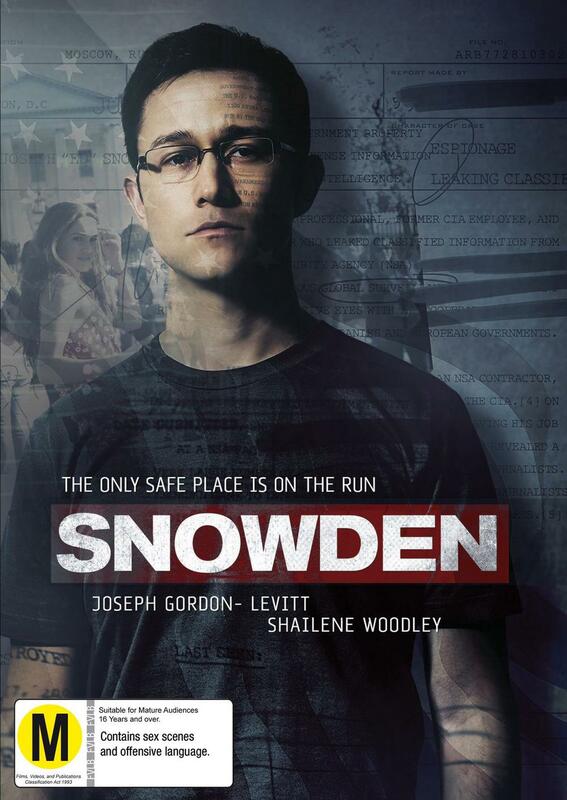 Snowden, a politically-charged, pulse-pounding thriller, reveals the incredible untold personal story of Edward Snowden, the polarizing figure who exposed shocking illegal surveillance activities by the NSA and became one of the most wanted men in the world. He is considered a hero by some, and a traitor by others. No matter which you believe, the epic story of why he did it, who he left behind, and how he pulled it off makes for one of the most compelling films of the year.